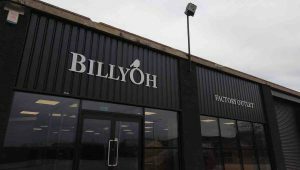 Since 2000, BillyOh has been manufacturing high-quality outdoor buildings and leisure products. Our family run business is unique within the market because we have total control over every aspect – from construction to delivery. We have a team of talented engineers who constantly strive to improve our products which are made directly from our UK factory. BillyOh makes sure that we’re providing you only with the best and most efficient service we could offer. At BillyOh, we believe that every home deserves to have a garden full of life and filled with colour. Some even say that a state of one’s garden speaks a lot about its owner. However, it’s undeniable that maintaining a garden can be a daunting task. With the reason, many people see outdoor buildings as a quick fix for a gloomy garden. Whether a summerhouse, log cabin, shed, or playhouse, any outdoor building is suitable for storing gardening tools and valuables that aren’t meant to be kept inside the household. However, garden buildings have also been proven to become more than just ultimate storage solutions. They can be transformed into retreat houses where you can relax and enjoy a quiet room whilst being a few steps away from home. 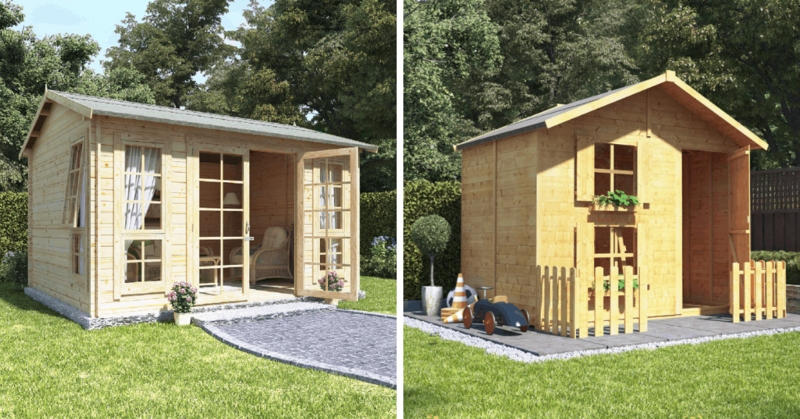 BillyOh garden sheds are purposely designed to be versatile so they can be used in different ways. Wooden sheds are a classic. But if you prefer buildings that only require little maintenance, you can opt for our metal or plastic sheds. Each shed is made to suit the needs of every individual, ensuring that it will fit any job. 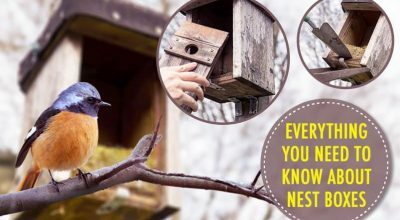 It could be a place to store your garden tools, outdoor furniture and the valuables that aren’t necessary inside the house. 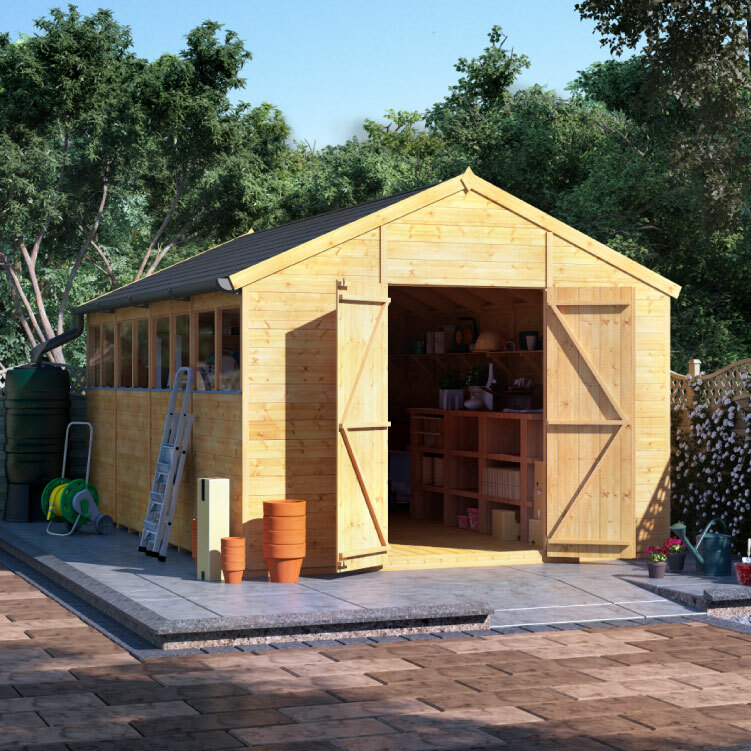 A garden shed can also be used for building home gyms, home offices, cinemas, and pubs just to name a few. If you find your house too crowded and you can’t seem to find more space, then you might be overlooking your garden. 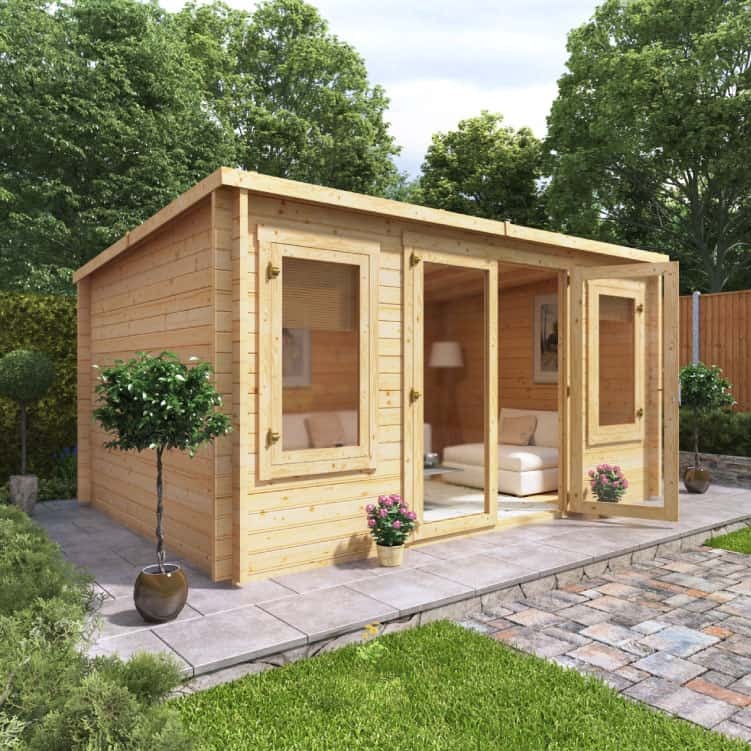 With an outdoor log cabin, you can maximise your outdoor space and even cut out your monthly expenses. How is that possible? That’s because a log cabin can easily be transformed into a home office, which is ideal for those who can work from home. Instead of paying for office rent and travelling from home, you can work from just a few steps away. 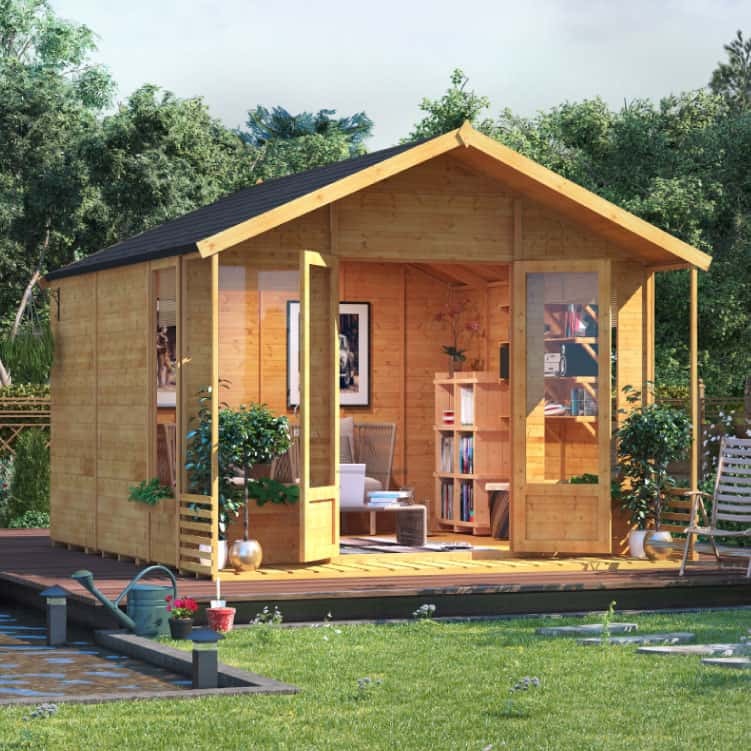 Alternatively, a garden log cabin could also be a place where you can spend quality time with your family. Perhaps, by turning it into an entertainment room. BillyOh log cabins are available in various designs, and they come with a lot of customisable options. With so much to choose from, you might even build a customised outdoor log cabin better than your actual house! You can easily give your family a memorable summer with the help of a BillyOh summerhouse. We all know that the weather can be gloomy during the summer. That’s why spending it inside a summerhouse is the best way to enjoy hours of non-stop fun. BillyOh summerhouses feature wide double opening doors and long windows. This means you can the breeze of fresh air whilst being safe indoors. 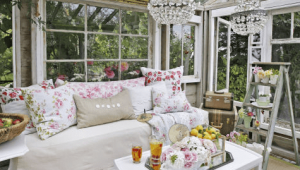 Or, you can be more creative and turn your summerhouse into a home cinema. Achieve that outdoor movie experience without having to worry when the skies get dark. And then the warm weather starts to fade, fill your summerhouse with blankets and enjoy a cup of hot cocoa. Alternatively, you can use it as storage to keep your summer belongings safe. Children and children at heart will be thrilled to have a BillyOh playhouse hanging around the garden. However, a playhouse isn’t a simply a structure for kids. Instead, it’s a place where they can run wild and be creative with their imagination. A playhouse is somewhere the kids can be themselves without limits. You don’t need to worry about them while playing as the BillyOh playhouses are guaranteed to be safe and secure. They are specifically made to allow your children to be entertained for as long they want. Available in single or multi-storey, traditional or modern, you can easily grant your child’s ultimate dream of living in a castle or maybe being the captain of a pirate ship, and more. 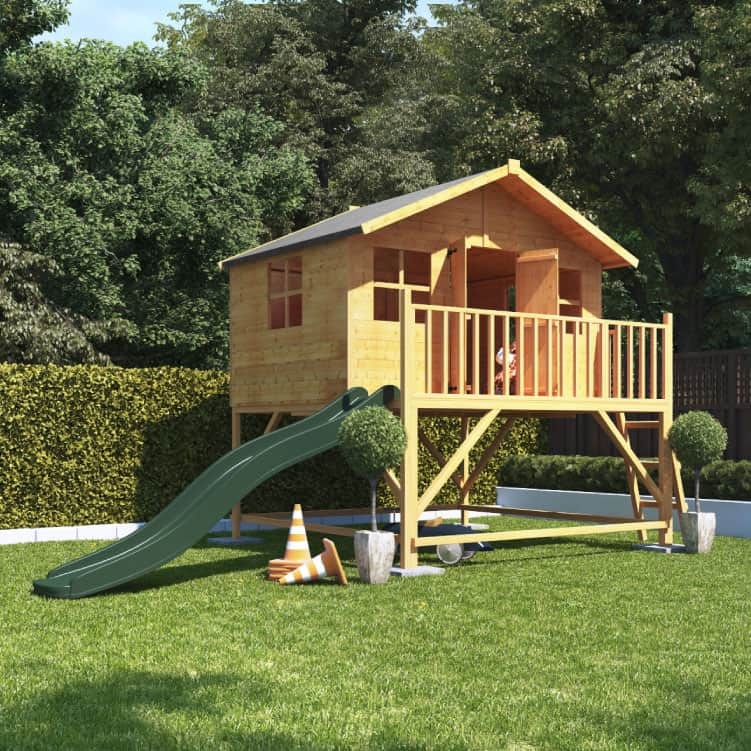 Moreover, you can also opt to add a slide so you can treat your children with a fun outdoor play area. 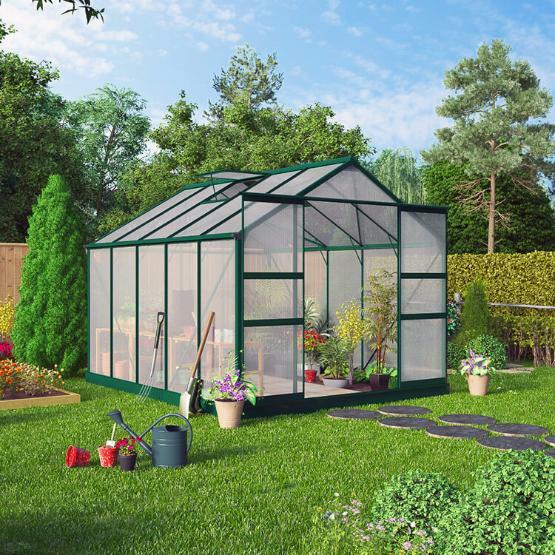 BillyOh greenhouses are perfect for those who need a place where fragile plants could survive. This garden building is made to shelter plants that are need maximum care and protection. Our greenhouses are available in plastic or wooden, and they come in various sizes. Whether small or large, each greenhouse will provide the optimum amount of heat and natural light that the plants may require. We want to provide our clients with a complete outdoor experience. That’s why BillyOh also offers all things outdoor living. 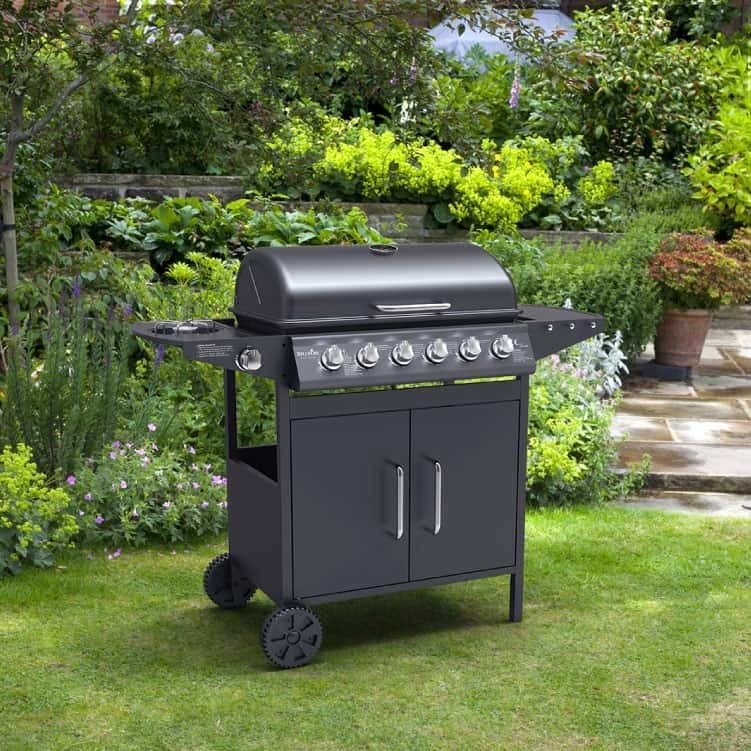 Aside from high-quality outdoor garden buildings, we also have barbecues, outdoor patio furniture, and a lot more. Our goal is to make outdoor living more comfortable for you. With our portable barbecues with barbecue accessories, you’ll want to throw a party every day! 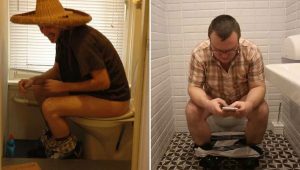 They are very convenient, and you can bring them along without taking up too much space. 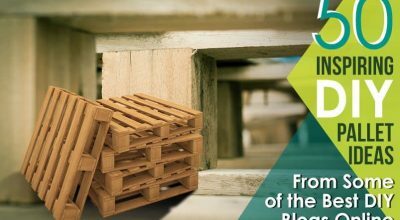 When it comes to garden furniture, we also have a wide selection of products. We offer wooden garden furniture, metal garden furniture, and rattan garden furniture. We at BillyOh doing everything we could to satisfy clients and provide them with only the best. However, what really keeps us motivated is the positive reviews we receive from our family of customers. Hearing personal stories from our customers is always a delight here at Billyoh. That’s why we don’t hesitate to show them to the world across our social media pages. You could check out and read our customers’ stories on our Facebook, Twitter, Instagram, YouTube, and Pinterest. We take pride in seeing the development of our products, surrounded by beautiful garden flowers that’s why we’re keen to share them with everyone else. 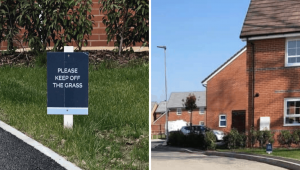 Aside from showing the beauty of our customers’ hard work, these reviews can also help others find an outdoor building that will suit them best. It’s also our way of reassuring you that what you see in this photos is what you get on the day of your delivery.